I think I've found the most perfect eye shadow ever. Fyrinnae Mephisto. It's a matte ultramarine blue base with copper and red shimmer. I think. By that I mean, I'm not sure because every time I look at I look at it or apply it. It's just freakin' beautiful. Sometimes it's a glowing copper-y red shimmer, sometimes a beautiful indigo. 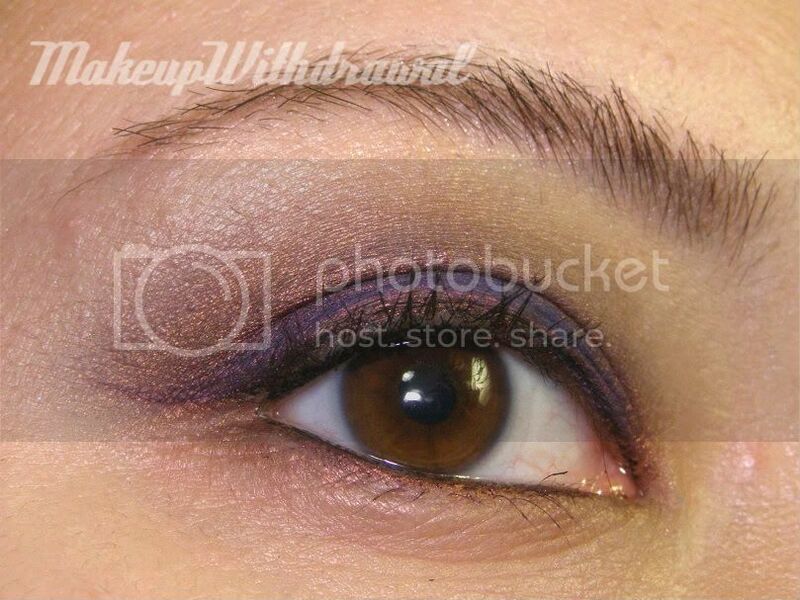 This EOTD only uses one shadow. Seriously, I'm only using Mephisto. I used it on the lid, in the crease, and to line on the top lid. 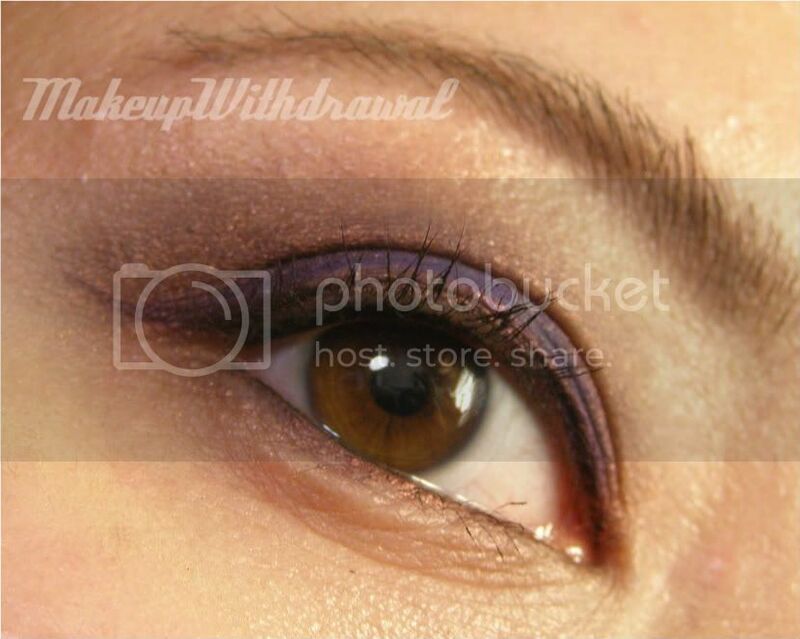 It can look so different on top of primer, used wet or blended out completely. Here's the original swatch in this post. *indicates a product that was sent to me for review. For additional information, please refer to my Disclosure Policy.